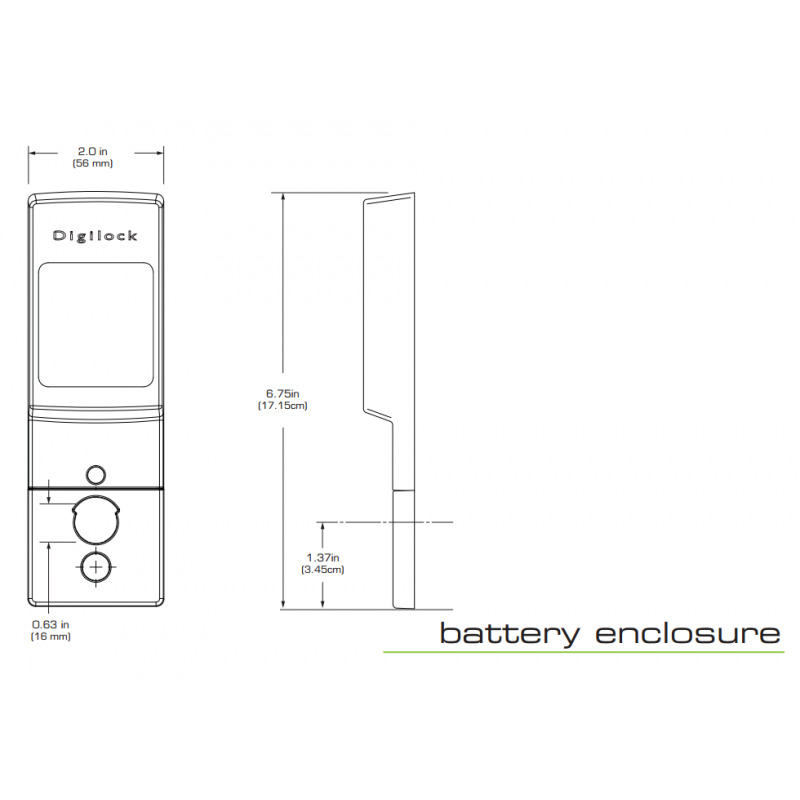 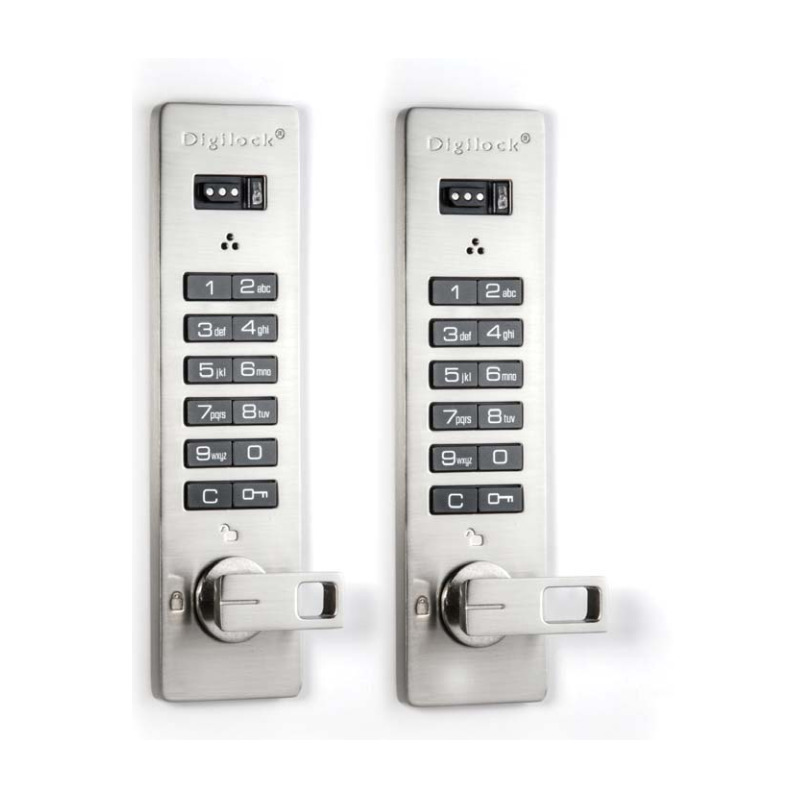 Classic Cam Keypad and RFID locks operate with an alphanumeric keypad or RFID interface. 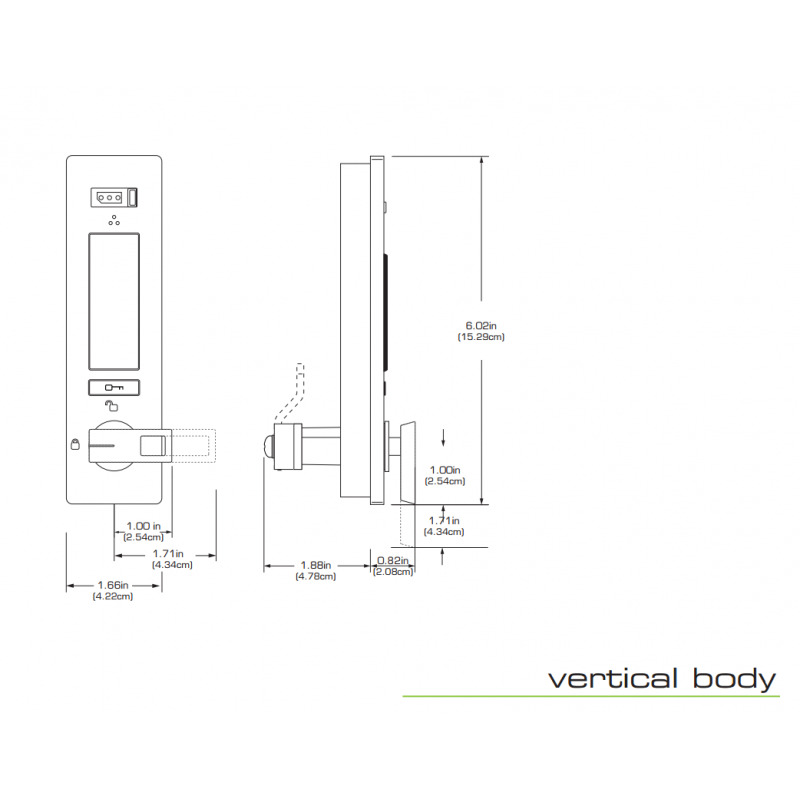 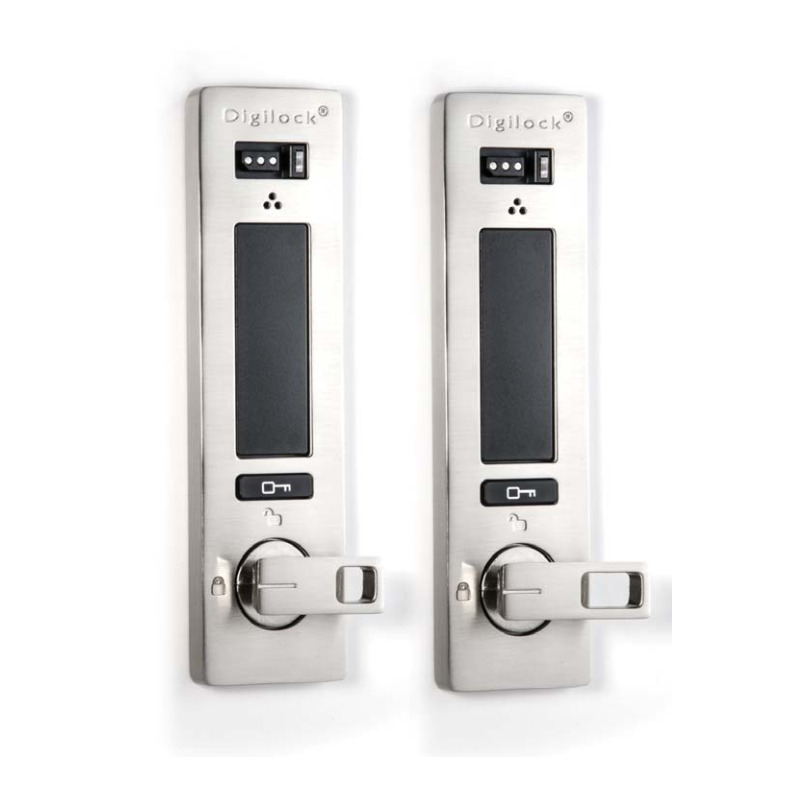 The interface also contains a key slot to operate locks with an ADA compliant User Key. 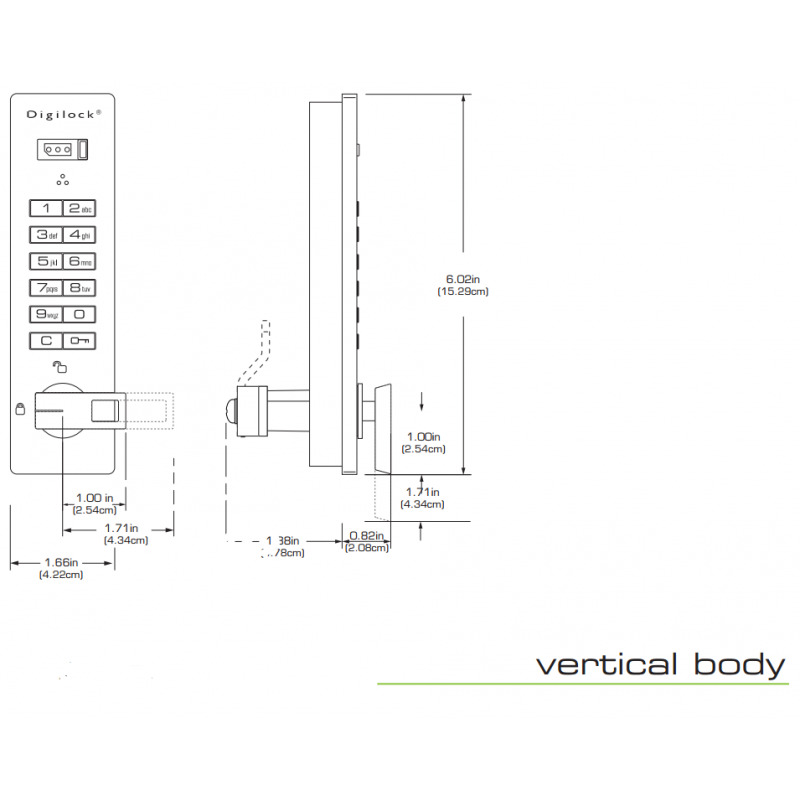 All Classic Cam Keypad and RFID locks are recess mounted through a mortised opening on the door.